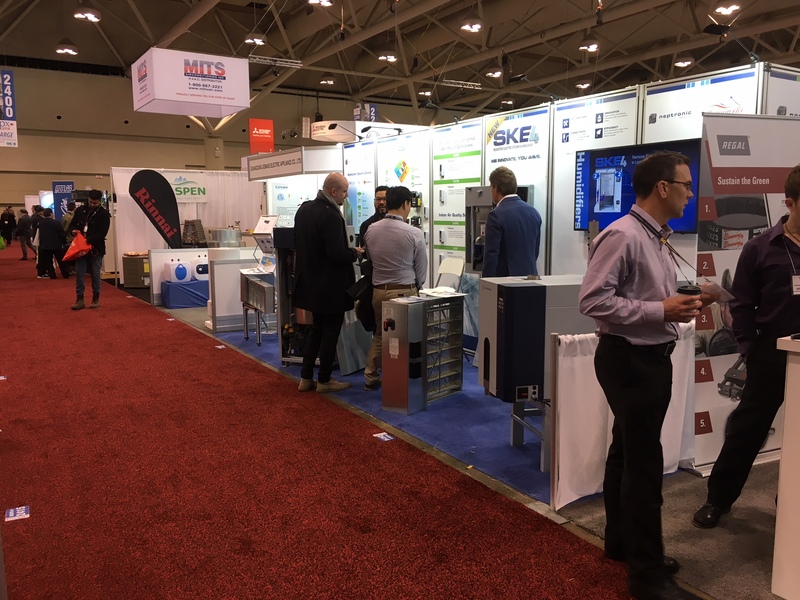 Last month, Neptronic participated in the CMPX 2018 expo in Toronto to great success. The show’s organizers are boasting their greatest attendance yet, with a significant rise in numbers (as high as 18%) in key target groups. Exhibitors and visitors alike benefitted from the 3 day event. It was a great venue to showcase the recently released SKE4 and some of its peripherals – we look forward to participating in the next expo! 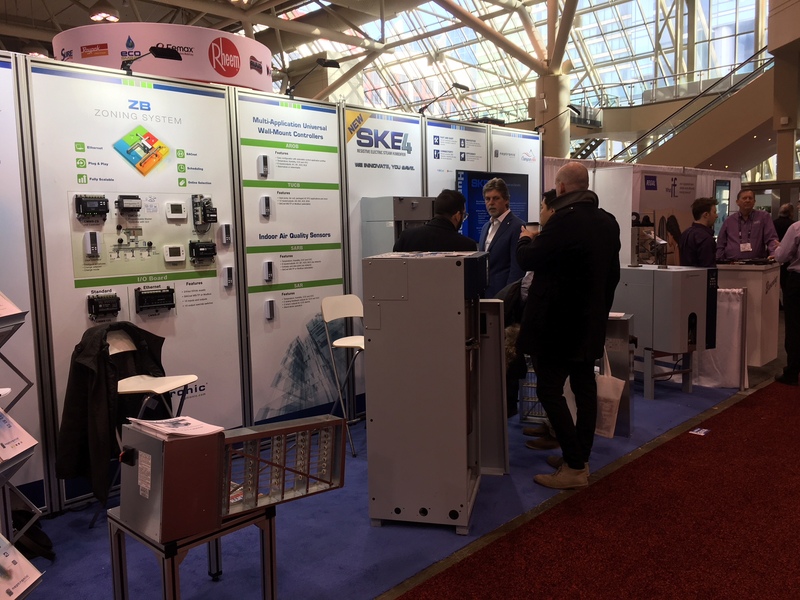 For more information on Neptronic humidifiers and controls, visit our website.